Ahh, the season of the humble sprout. You either love ‘em or hate ‘em but you can’t escape ‘em at this time of year. 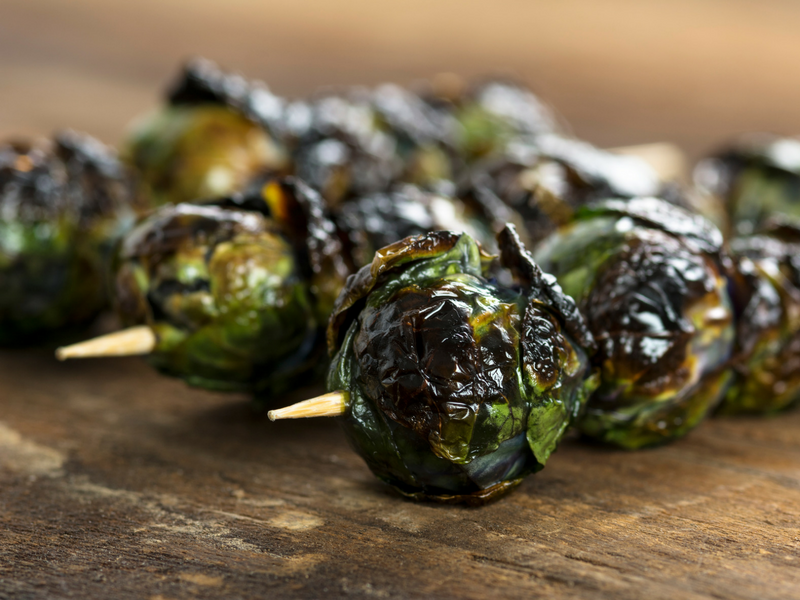 Brussels sprouts are what makes a Christmas Turkey dinner and are even known to cause the odd argument between parent and child – there’s no pudding! However, your mum was right to make you eat them. They contain more than your daily requirement of vitamin K and plenty of B vitamins which is great for maintaining your energy – you’ll be thankful for that in the mid-afternoon Christmas slump! A favourite at work, sprout-slaw was the conjured up by our Staff Café team at Taylors. 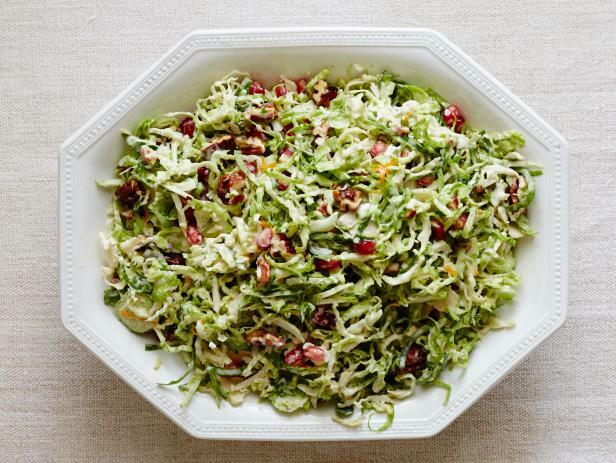 Every year they put on a fantastic feast for us and in the days which follow there is copious amounts of sprout-slaw. 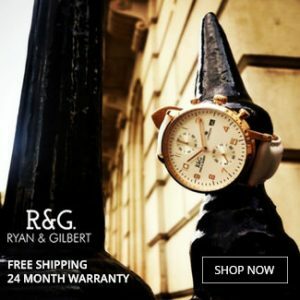 I love this invention and it’s pretty darn easy to make. Shred the Brussels sprouts, carrots and oinon using the large holes of a box grater or a mandoline. Coarsely chop any ungrated pieces with a knife. Combine the mayonnaise, mustard, orange juice and vegetable oil in a large bowl and whisk to combine. Add the shredded vegetables (and pomegranate is you wish) and toss to combine. Season with salt and pepper. Transfer to a serving dish and scatter the pecans and pomegranate seeds on top. Refrigerate 2 to 4 hours before serving. Briefly simmered sprouts add a chunky green crunch to this creamy, zesty pasta dish flecked with fresh basil. Bring a small saucepan of salted water to the boil. Add the sprouts to the pan and simmer for 2 minutes until the sprouts are just tender. Drain and refresh with cold water. Bring a second, large pan of salted water to the boil and add the macaroni to the pan with a splash of olive oil. Cook until al dente or according to packet instructions. Meanwhile, heat the olive oil in a large frying pan over a medium heat and add the garlic and anchovies. Fry for 1 minute until the anchovy’s dissolve, then add the parmesan and cream. Simmer briefly to thicken the sauce, then season generously with salt and pepper. Drain the pasta, then stir it into the cream along with the sprouts, basil, lemon zest and pine nuts. Serve on to warm plates and top with extra parmesan and olive oil. Beat the butter and Marmite together until smooth, then form it into a log on a piece of baking parchment, roll up and twist the ends like a Christmas cracker. Chill in the fridge until you need it. Will keep for up to a week in the fridge or two months in the freezer. Boil the sprouts for 3-4 mins, then drain and leave to steam-dry. 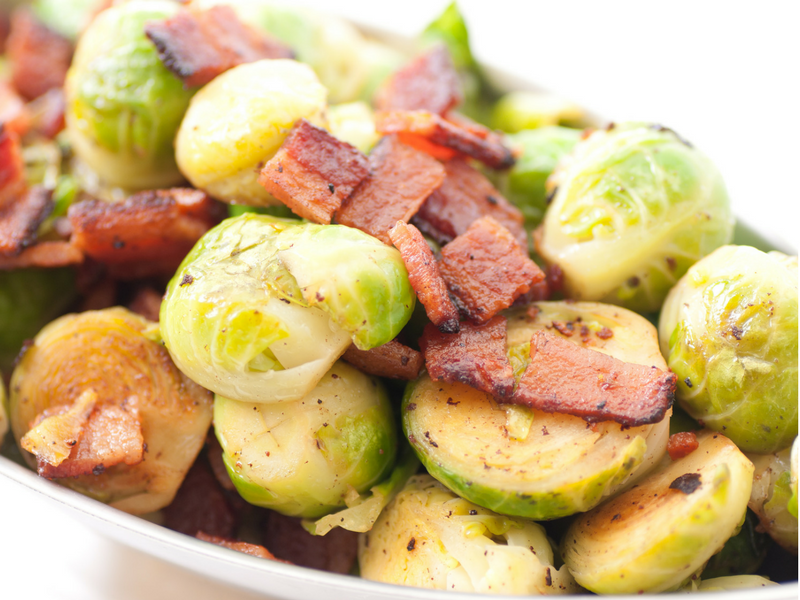 Heat a non-stick frying pan, then add the sprouts and dry-fry them for 4-5 mins or until they start to blacken on the cut sides and at the edges. Take the pan off the heat, then add a chunk of the Marmite butter (keep the rest for another day). Sizzle until the butter has melted and shake the pan gently to coat the sprouts. Season with pepper, but taste before adding salt. First, put the noodles in a large heatproof bowl, cover in boiling water and leave for 10 mins. Drain and rinse with cold water, then set aside. In a bowl, mix the soy sauce or tamari, tamarind or lime juice and sugar. Fry the garlic, spring onions, chilli and the cooked or leftover sprouts for around 2 mins (to cook the sprouts from raw, boil for 8-10 mins until tender). Then, add the noodles and beansprouts and fry for 1 min more. Pour over the sauce and toss well, working quickly to coat all the vegetables and noodles. Once everything is heated through, season and divide between four bowls. 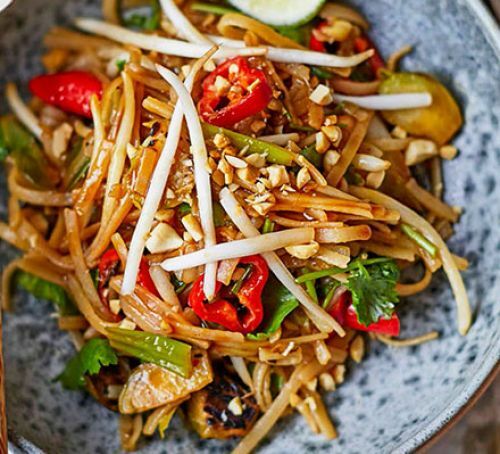 Scatter with the nuts and serve with lime wedges to squeeze over. Bring a large pot of water to a boil. If sprouts are very small, cut in half; otherwise cut into quarters. 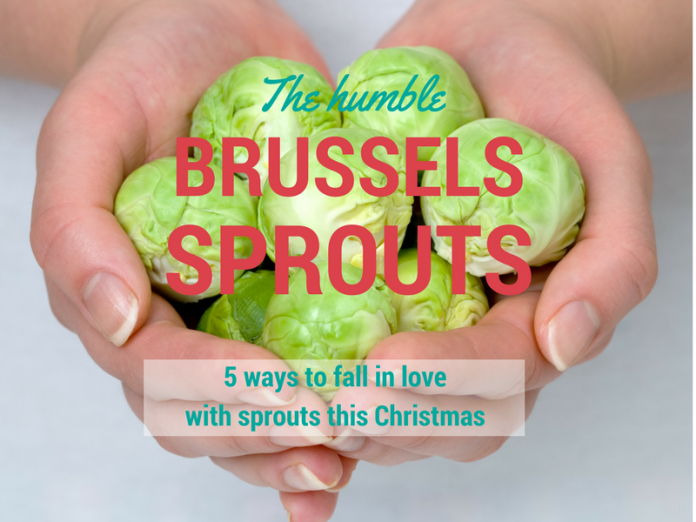 Cook the sprouts until barely tender, 3 to 5 minutes. Drain. Meanwhile, cook bacon in a large heavy skillet over medium heat, stirring, until brown but not crisp, 3 to 6 minutes. Remove with a slotted spoon to drain on a paper towel. Pour out all but about 1 tablespoon bacon fat from the pan. Add oil to the pan and heat over medium heat. Add onion and cook, stirring often, until soft but not browned, reducing the heat if necessary, about 4 minutes. Stir in thyme (or savory) sprigs, salt and pepper. Increase heat to medium-high, add the Brussels sprouts, and cook, tossing or stirring occasionally, until tender and warmed through, about 3 minutes. Remove the herb sprigs. Add the bacon, thyme (or savory) leaves and lemon juice, if using, and toss. If you like this post you may like to read about the time I visited Bettys cookery School.